A Kilo of Nag Champa Gold Incense sticks. Contains 4 boxes, each with 250 hand rolled sticks, wrapped in butter paper for freshness. 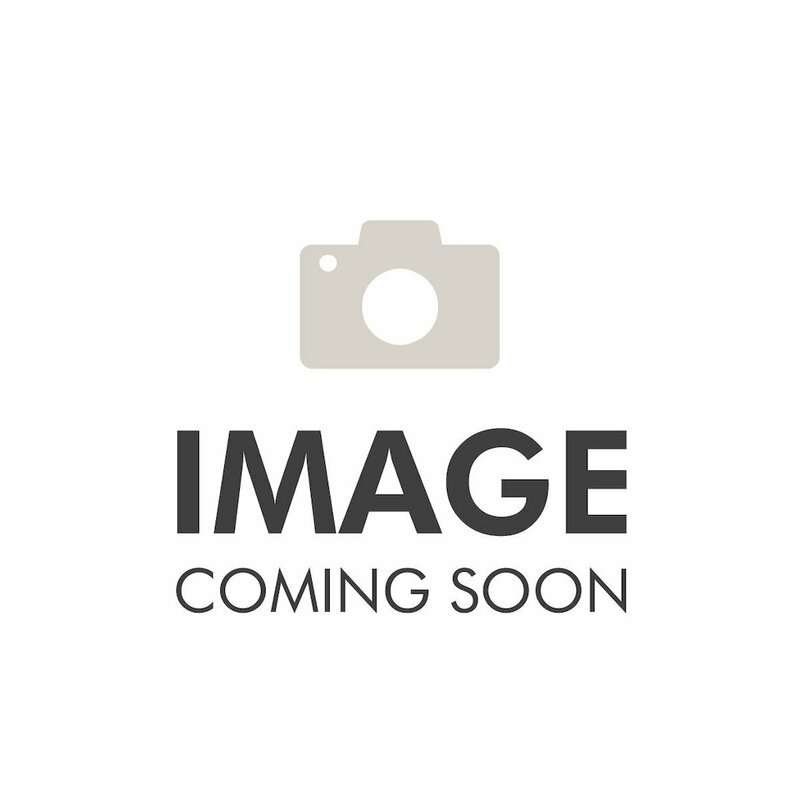 Perfect to share with friends and family! 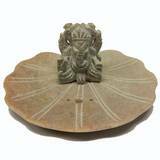 Made from natural herbs, resins and floral extracts, it is often used for yoga and meditation. 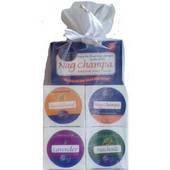 Nag Champa Gold Incense is our #1 best-seller. 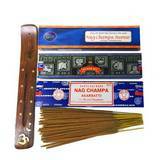 A Kilo of Nag Champa Gold Incense sticks. 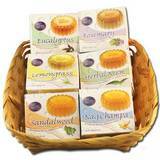 Contains 4 boxes, each with 250 hand rolled sticks, wrapped in butter paper for freshness. Perfect to share with friends and family! 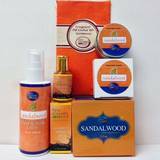 Contains 1000 hand rolled sticks, made in the finest masala incense tradition of India. 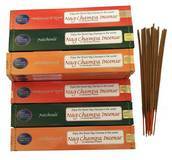 Nag Champa Gold Incense is a special blend of natural herbs, resins, floral extracts and essential oils, hand-rolled to perfection. Often used for yoga and meditation, our sticks burn slowly (about 45 minutes) with a wonderful fragrance and lingering presence. 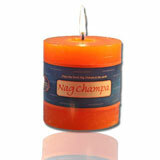 Voted #1 best-selling Nag Champa by our customers. Bonus - FREE ASHCATCHER HOLDER! Contains 4 x 250 stick boxes, with sticks wrapped in butter paper for freshness.